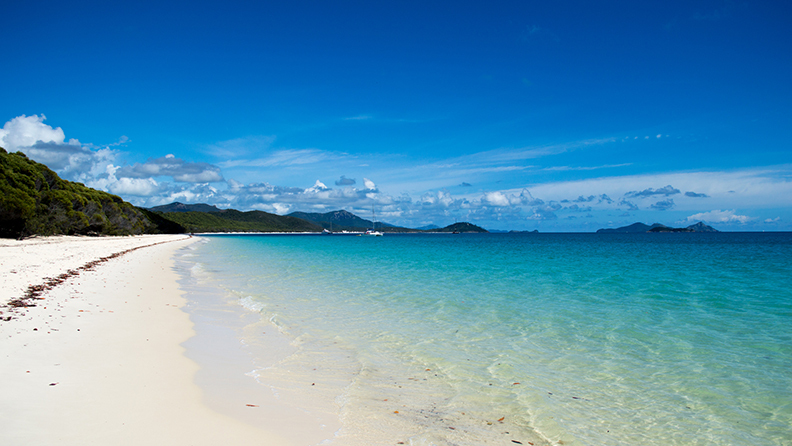 How many of these spectacular beaches have you ticked off your list? Summer in Australia is all about the beach. 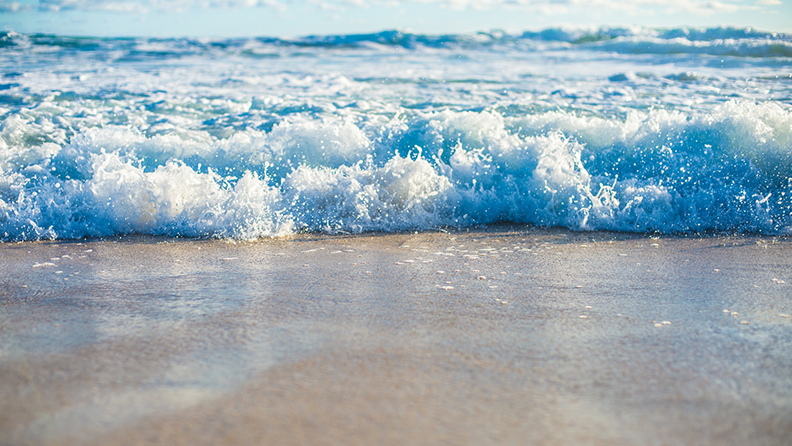 Whether you’re holidaying at coastal caravan parks, settling into a summer rental or heading off on a daytripping adventure, one thing abounds – sublime surf. 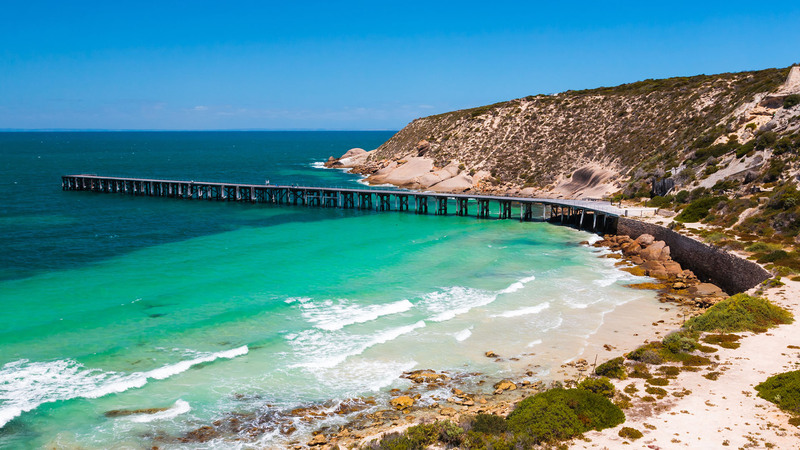 Zipping from coast to coast, here are some of our favourite Aussie beaches to add to your summer hit list. 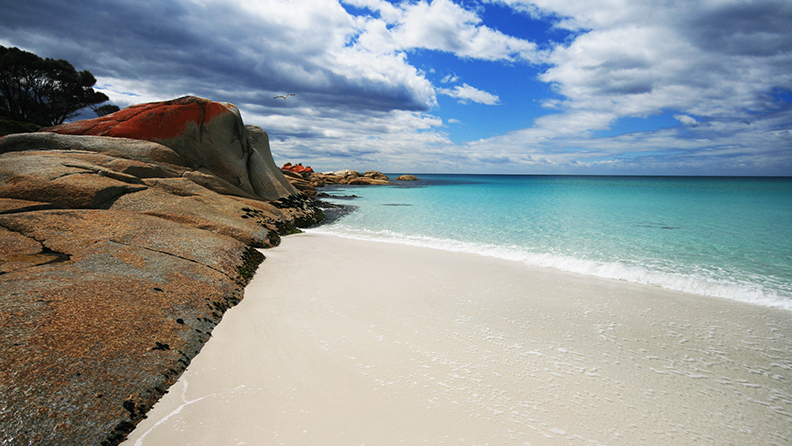 A small coastal town on the southern end of Tassie’s Bay of Fires, Binalong Bay lures holidaymakers with its fine white sand and pure, clear waters. The region’s iconic orange-hued boulders associated with the Bay of Fires provide dramatic coastal scenery for your early morning walks. 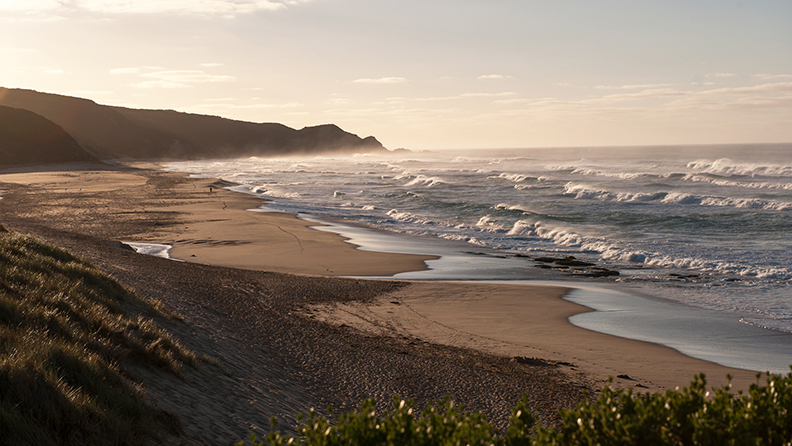 The south coast of NSW is a rolling vista of top-notch beaches, coastal towns and pristine national parks. Around a threehour drive south of Sydney lies Mollymook, a seemingly sleepy town that lights up over summer. Its crowning glory is Mollymook Beach, a magnificent stretch of sand with enough room for avid surfers, young families and everyone in between. Road tripping on the Great Ocean Road is the stuff of summer, with countless townships and beaches to dip your toes in along the way. 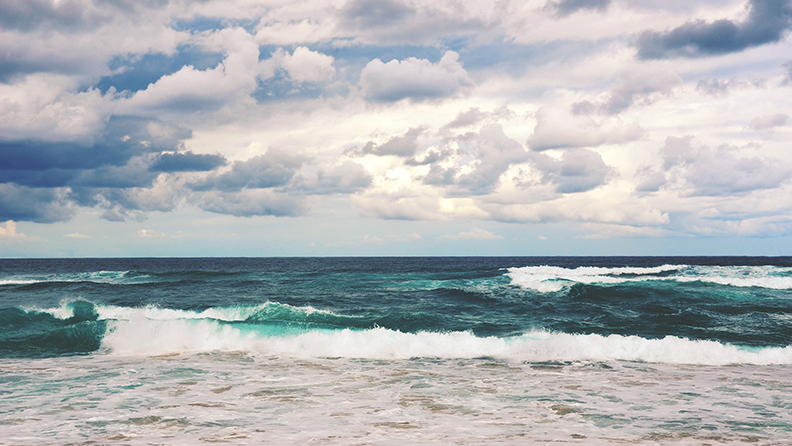 Beyond Apollo Bay lies Johanna, a tiny rural township home to one serious surf beach. Beyond the dreamy crashing waves, Cape Otway Lightstation and the surrounding national park await exploration. 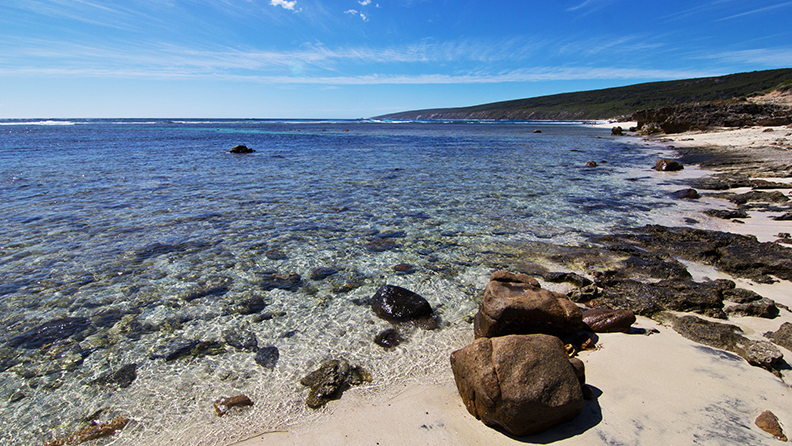 There’s much to love about the glorious Gnarabup Beach, just a 10-minute drive from the township of Margaret River. Its turquoise water, soft white sand and languid coastline beckon on a summer’s day, and the nearby White Elephant Beach Café serves up delish brekkie and lunch dishes to sate those post-swim hunger pangs. It wouldn’t be an Aussie beach list without including the blinding white sand and shimmering blue waters of Whitehaven Beach. This 7 km-long stretch of paradise lies on an uninhabited Whitsunday Island, in the heartland of the Great Barrier Reef. Whether you’re on a sailing trip, day tripping from a nearby island or indulging in a chopper flight, it’s pure magic. At the very tip of South Australia’s Yorke Peninsula lies Innes National Park, home to some seriously spectacular coastal scenery, footprint-free beaches, diving hotspots and local wildlife. Campers will find plenty of options including beachside sites and caravan parks, and the surrounding seaside town of Marion Bay serves up fabulously fresh local seafood when you feel like a break from camp cuisine. A small, tucked-away beach surrounded by heritage-listed Strickland House, Milk Beach feels like a Sydney secret you’ve stumbled upon. Enjoy views of Shark Island and the city skyline while taking a dip in its crystal-clear water, and wander around to nearby Neilsen Park for postswim fish and chips. Be prepared for anything when you travel with Medibank travel insurance.